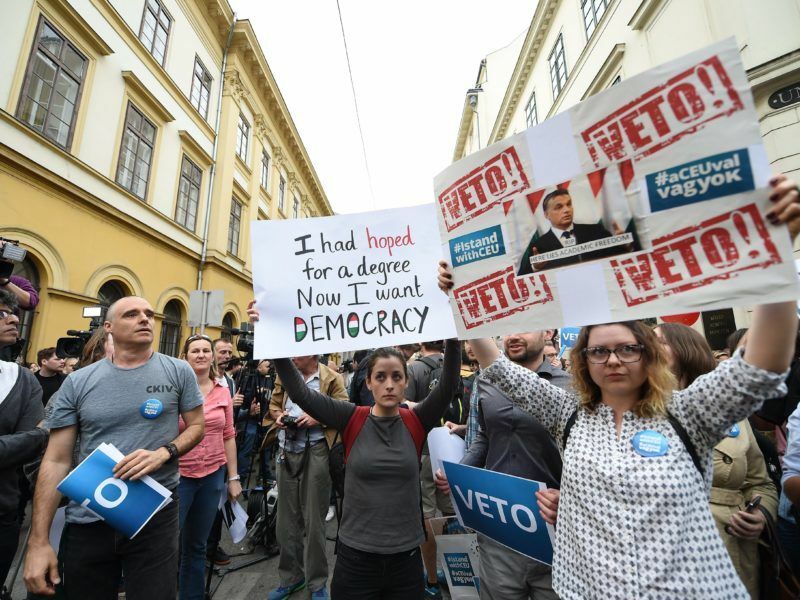 The latest shake-up in Hungarian media since Prime Minister Viktor Orbán’s election win in April sparked fresh fears Tuesday (18 September) about increasing government control over the sector. Since coming into power in 2010, Orbán has transformed the country’s public media into a government propaganda organ while allies have steadily bought up swathes of the private media sector. If democracy was the buzzword of the first two decades following the end of the Cold War, illiberal democracy appears to be the buzzword of today, writes Daniel Penev. According to statements published on Monday, Cemp-X media group – which sells advertising space for the independent news-site Index.hu – was sold to buyers who include a governing party politician. A 50% share of the company is now owned by Jozsef Oltyan, a businessman and member of the Christian Democrats, the coalition partner of Orbán’s right-wing Fidesz party. Hungarian media reported Tuesday that Oltyan has regularly posted online comments criticising opposition parties and independent media including Index. According to Agnes Urban, an analyst with the Mertek Media Monitor think-tank, the new owner of Index’s sales house now controls the site’s advertising revenue stream and, potentially, its editorial line. “Basically, Index is very vulnerable now, its independence is probably gone,” Urban told AFP. A defiant joint statement signed by several dozen Index journalists vowed to maintain the site’s editorial freedom. “We just want to keep on doing what we have been doing, that is creating a newspaper to the best of our ability, independently from the right-wing, or from the left-wing,” it said. In their own statement, the new owners of CEMP-x Online insisted the deal will not interfere with editorial tasks. That is also “guaranteed thanks to the publisher’s foundation ownership (structure),” according to a statement by the head of the entity that operates the news-site itself. But in recent years media outlets like Index that covered political scandals have either swiftly gone out of business, or been taken over by government allies and rapidly adopted pro-Orbán editorial lines, while receiving lucrative flows of state advertising. 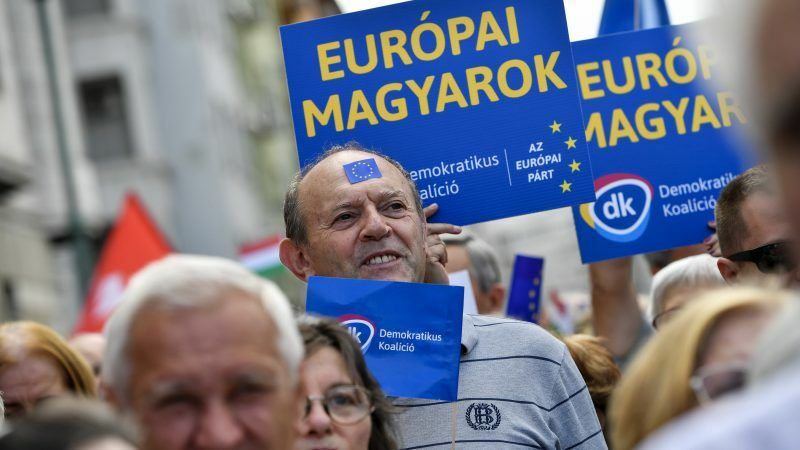 The lopsided media landscape and “restricted” access to information in Hungary was cited by OSCE election observers as part of an “adverse climate” that helped Orbán win a third consecutive term as premier in April. Since the vote, several more government-critical outlets have gone bankrupt or changed hands and, soon after, their editorial stance. A similar fate likely awaits Index.hu, which Urban predicted would become “financially unsustainable” as an independent outlet. It can’t be that bad as Merkels law against calls to resist Islam.